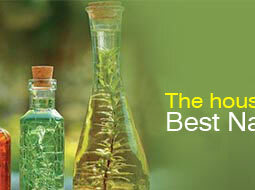 lavender oil is one of the most favorite essential oils, as it has wonderful qualities and also smells great. It is a calming, relaxing oil, which combats stress and crisis, while the antiseptic properties helps with cold, flu and other ailments. 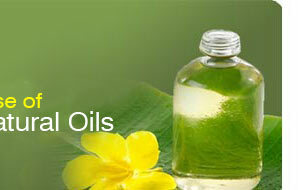 It is excellent for asthma and migraines. Apart from that it supports female health and on the skin it has a healing effect, while preventing scarring and balancing the skin. 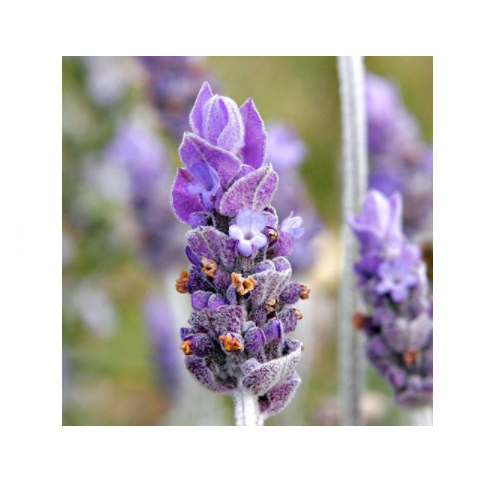 Lavender oil is extracted from Lavandula angustifolia (also known as Lavandula. officinalis, spica and vera), of the Lamiaceae (Labiatae) family. It is also known as garden, common or English lavender. 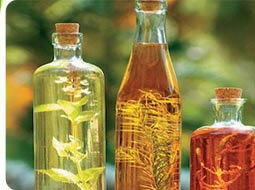 Lavender oil is extracted from the flowering tops by steam distillation and yields 1.4 % - 1.6 %. Lavender essential oils blend well with one another, lavender oil blends particularly well with cedarwood, clary sage, geranium, pine, nutmeg and all the citrus oils. therapeutic properties of lavender oil are antiseptic, analgesic, anti-convulsant, anti-depressant, anti-rheumatic, anti-spasmodic, anti-inflammatory, antiviral, bactericide, carminative, cholagogue, cicatrisant, cordial, cytophylactic, decongestant, deodorant, diuretic, emmenagogue, hypotensive, nervine, rubefacient, sedative, sudorific and vulnerary. it is useful for the digestive system, the respiratory tract and skin problems, it also helps with muscle aches and pains and arthritis and rheumatism.